Easter is on the way! If you’re hosting Easter or in charge of an appetizer, I’ve got you covered! 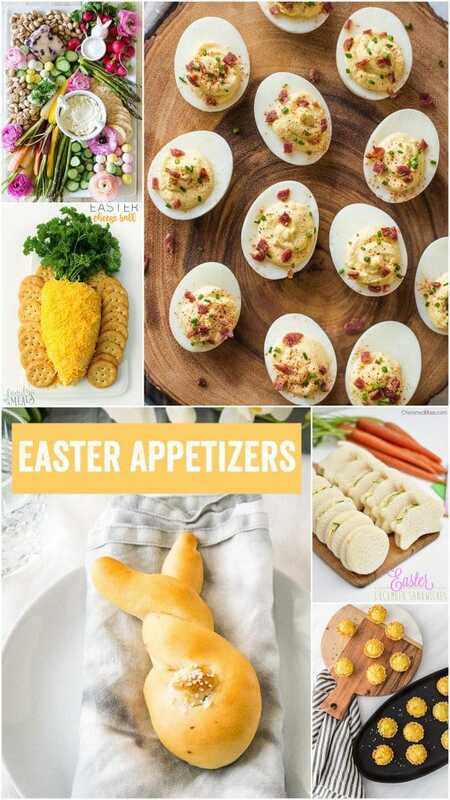 Take a look at these top 7 Easter appetizers. Donna from Whole Food Bellies has the most delicious recipe for Honey Ricotta and Asparagus Bundles! I could eat these as a full meal, they’re that good! This is a must for your Easter brunch! Get the recipe HERE! Family Fresh Meals always has the cutest ideas! I love her Easter cheese “ball” shaped like a carrot! This will be a hit at our house. Get her recipe HERE. 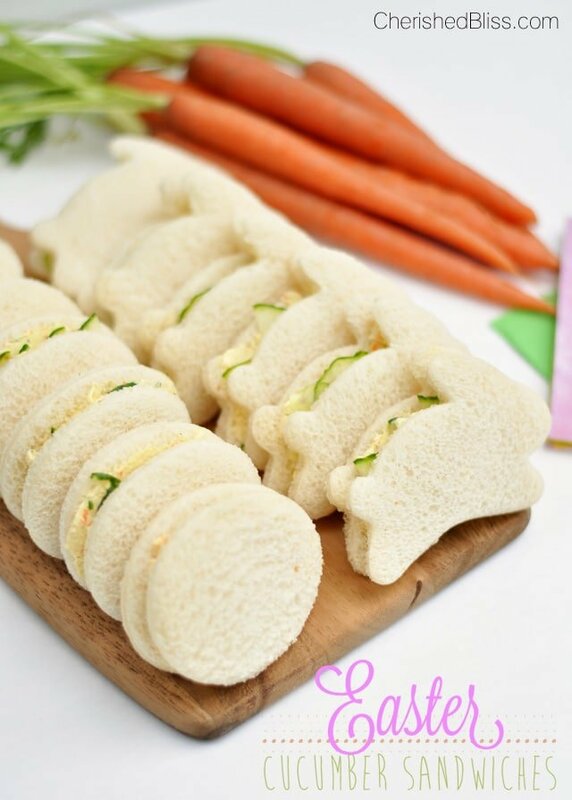 Cherished Bliss has the most adorable Easter cucumber sandwiches! I love the little bunny shape, and I’m pretty sure my daughter will adore these on Easter! Find her recipe HERE. 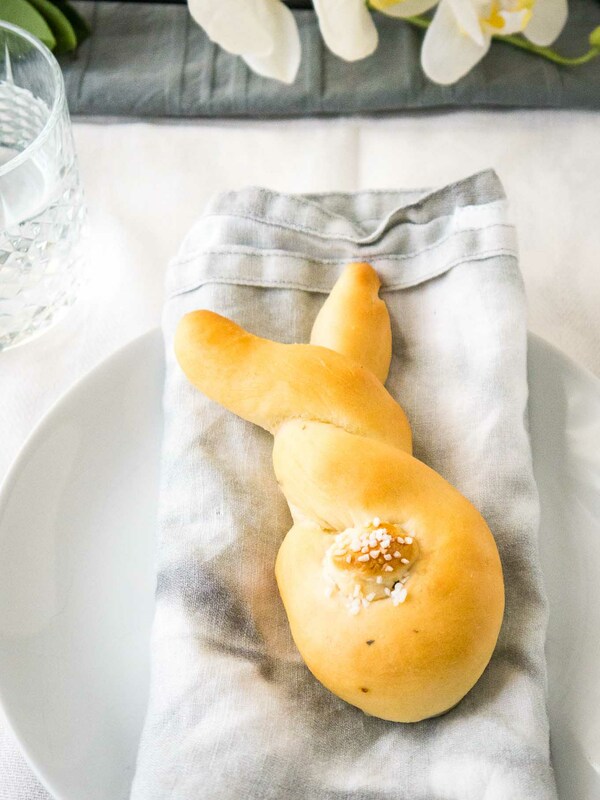 Julia of Plated Cravings created these adorable Easter bunny rolls. My daughter would adore these! And they look delicious too. Grab her recipe HERE! 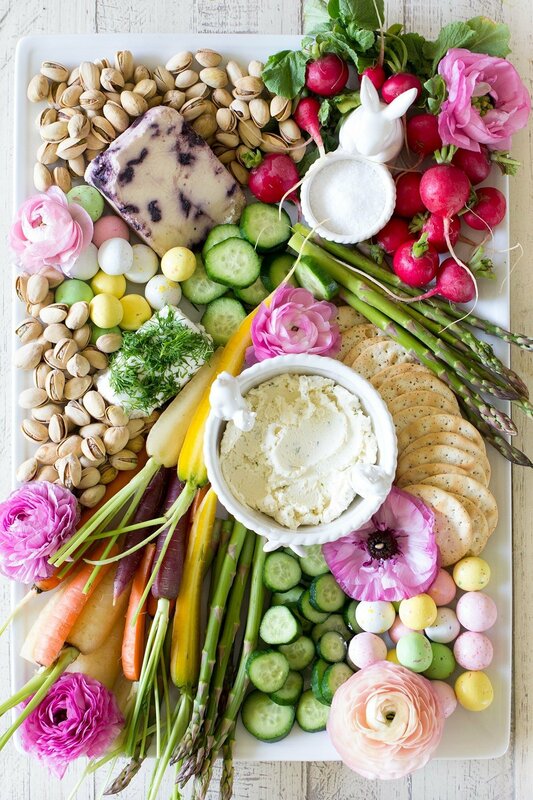 Create an entire Easter Cheese & Crudite Board like this one from my dear friend Leah of Freutcake! Everything she creates is gorgeous as well as delicious! 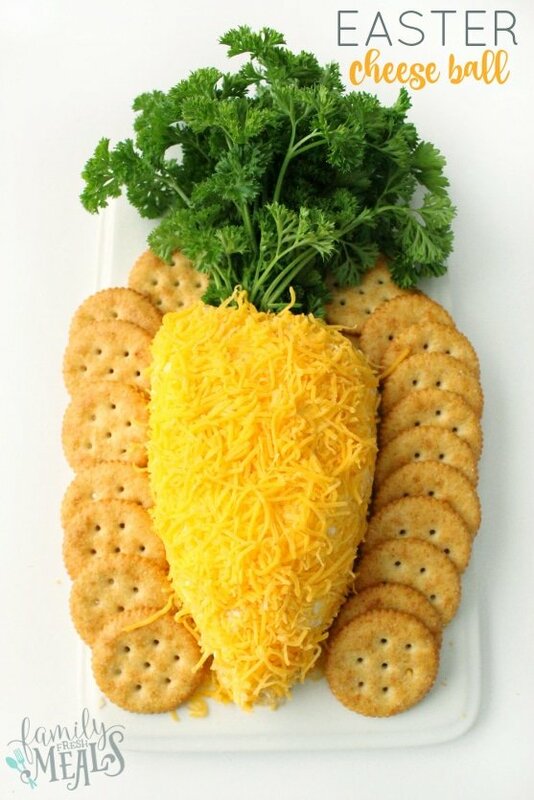 Get the details for recreating this Easter crudite board HERE! 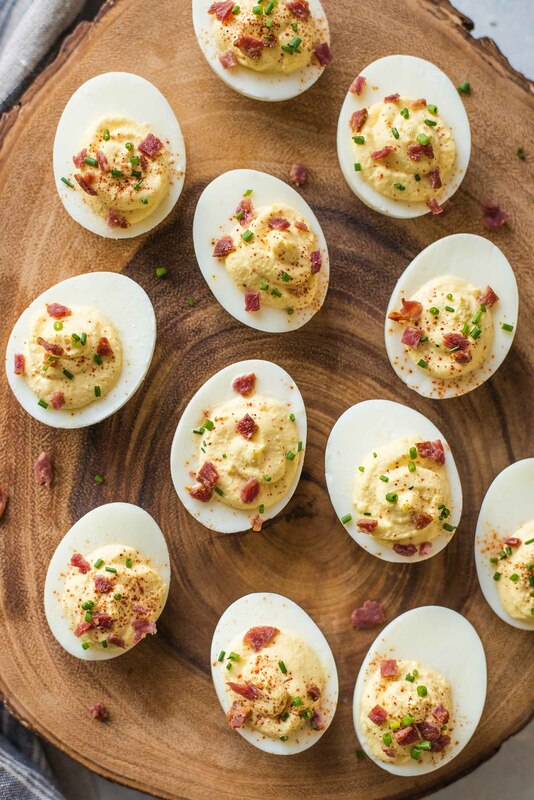 Lisa Lin created these Sour Cream and Bacon Deviled Eggs over at Simply Recipes. Deviled eggs are a quintessential Easter appetizer so be sure these make an appearance at your table! Get the recipe HERE. 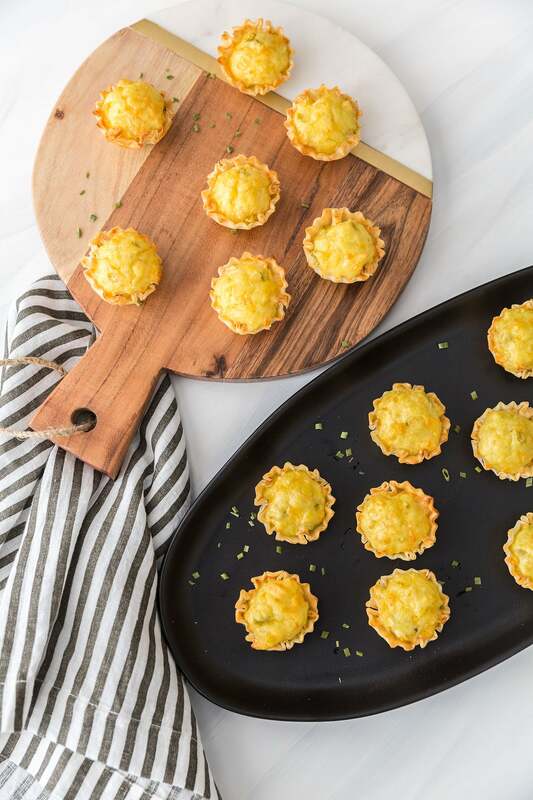 My green chile cheese bites are one of my favorite appetizers to make, and they’re perfect for Easter too! Find the recipe HERE! For more party ideas, pick up a copy of my latest book! 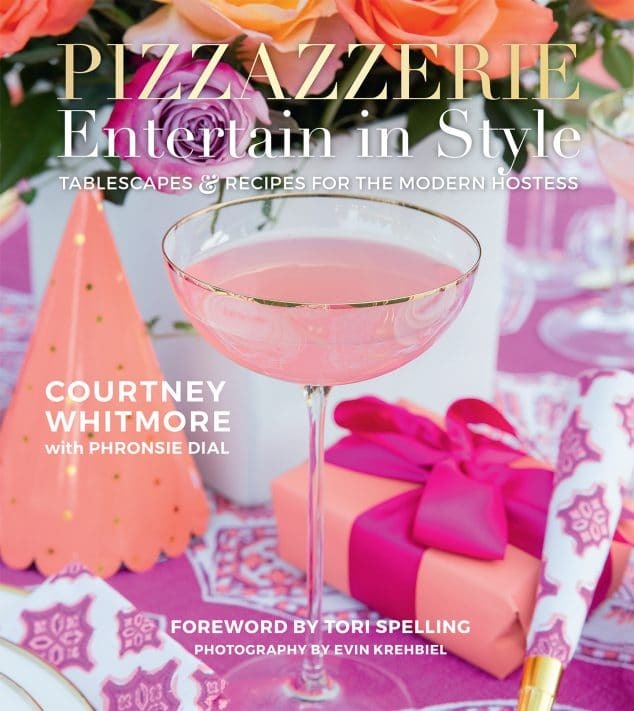 It’s full of tablescapes for year-round entertaining, easy party DIYs, and over 50 of my favorite party recipes! Find more Easter inspiration here! YUM!! Can you please experiment on making some of these, and I will be your taste tester!! They all look good and so springy too! I had mentioned the Prosciutto-Wrapped Mango Bites on my blog. Thank you for the idea!!! Thank you for the awesome recipes! That Pimento cheese recipe sounds so yummy!